Plantation shutter in Gateshead for large windows. Shutters fitted on a large wooden window. Safety and privacy with wooden Plantation Shutters in customer's bathroom. Custom made plantation shutters in Gosforth on a bedroom window view. 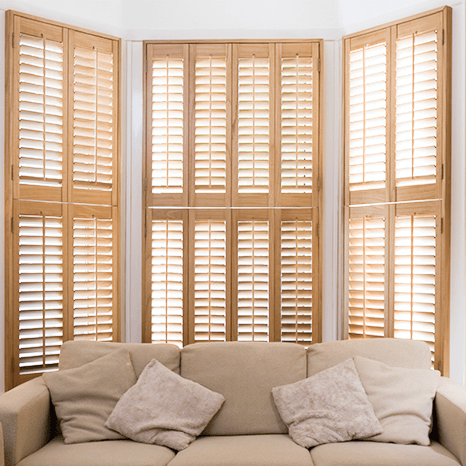 Premium Wooden Shutters in Gosforth. If you’re looking to enhance your home and quickly uplift your existing design, you’re in the right spot. Many of our customers in the North East find that investing in high quality and wooden shutters brings the biggest returns for your home. And also, we’re a family run business here in Newcastle Upon Tyne, and we personally care to meet – and exceed – all your needs and wants. We are delivering our bespoke Window Shutters throughout entire North East. From North Shields, Newcastle Upon Tyne area as well as to Whitley Bay and Gosforth. Living further down the South? No problem! We can quickly arrange a Window Shutters design consultation at your home in Gateshead, Sunderland, South Shields, Washington (UK) or County Durham. 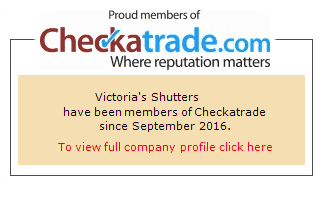 We can even meet you and deliver Plantation Shutters up in Northumberland County in Ponteland, Alnwick or measure and fit your shutters in Morpeth. Wooden Plantation Shutters for All Home Windows Newcastle Upon Tyne, North Shields and nearby.